Welcome to the GMMA monthly newsletter. This is my first time writing this, and I hope this will encourage the readers as they continue their life journeys. I would like to talk about one of the most important things that every one of us needs to have in their life: ‘passion.’ Without it, you live a life without a pulse. Passion is the heartbeat of life. Since I joined GMMA, I have seen many GMMA members with different types of passions. The most common one I have seen has been for missions. Mentors, professionals, and students have touched and impressed me with their ever-growing love and dedication for medical missions. Many hours of preparation with prayer, self-sacrificial donation of finance, talent, time, and many hours of counseling and helping others have been the evidence of their purpose for life. The act of washing the team van with students, during the middle of the night, after arriving back from a mission trip is one of those examples. What makes us to do that? The overflowing love and grace of God for His people, that flows through us to the precious people at the mission sites. Another passion I have seen is for their life and profession. I have not seen a group of people so dedicated and devoted to their granted profession than GMMA mentors. I have no doubt that their love and caring for students and others are the results of daily devoted passion for their family, patients, and people they work with. As future health care professionals look up to the mentors, this passion will only grow stronger. The result of this contagious passion will cause GMMA to be further united and focused with a clear purpose: to empower Christ-centered healthcare professionals to live a missional life. I pray that we, mentors, give students and young professionals a legacy of passion. We will pass the baton. Let us run and finish this race well. Then, someday soon, we will cheer the next race run by today’s young professionals and students. Until then, let us continue to work on this wonderful journey together. Passion for mission and passion for life and our profession will live on in the generations to come for His glory. Let us pass it on! May God Bless all of us! 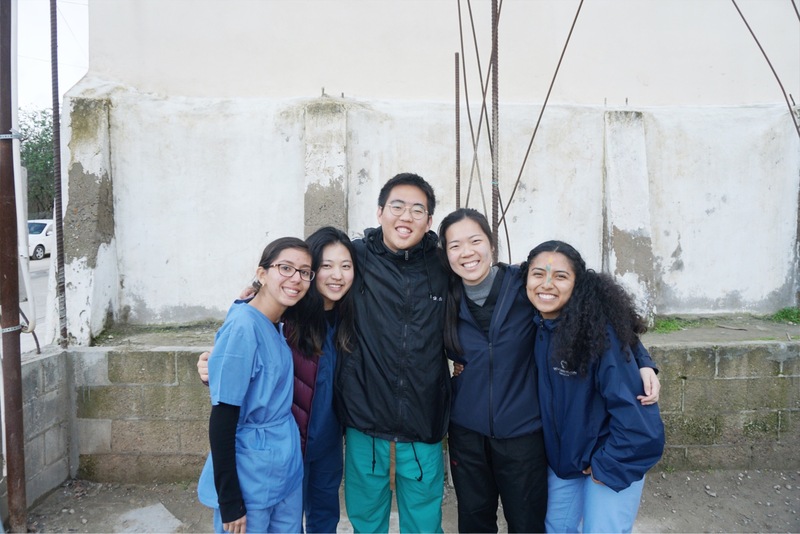 “The January 2019 Mexico trip was lead by Dr. Sarah Oh, who is a practicing dentist in Orange County. Our team was blessed to have a variety of healthcare professionals join our trip, which included pharmacists, pediatricians, physical therapists, dentists, optometrists, a nurse practitioner, an internal medicine resident, and several registered nurses. 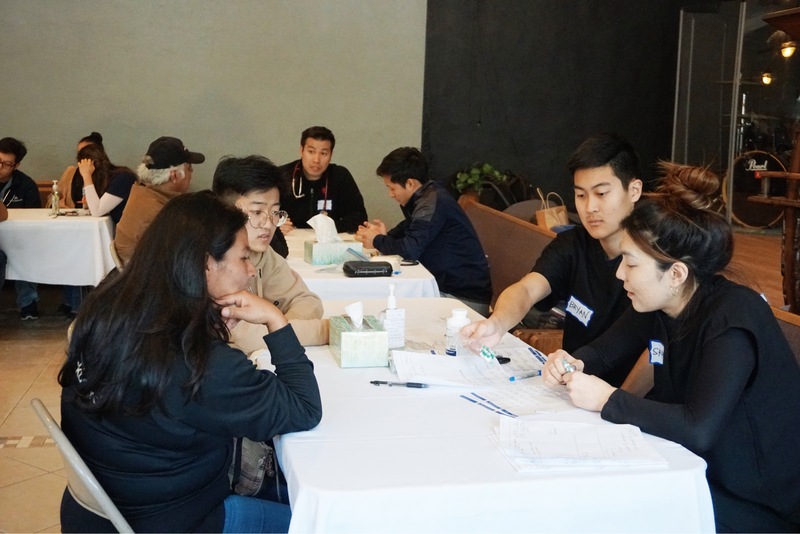 The team also consisted of undergraduate students from UCSB, UCR and Chapman. After roughly 3 mission training dates, our team set out to Mexico on January 26th, 2019. Overall 10 healthcare professionals, 9 post-grads (or those currently in residency or graduate school), and 12 undergraduate students added up to a total of 31 people on the team. As a team, we practiced VBS dances and skits, then shared testimonies with one another, and prayed for one another throughout the month of January. 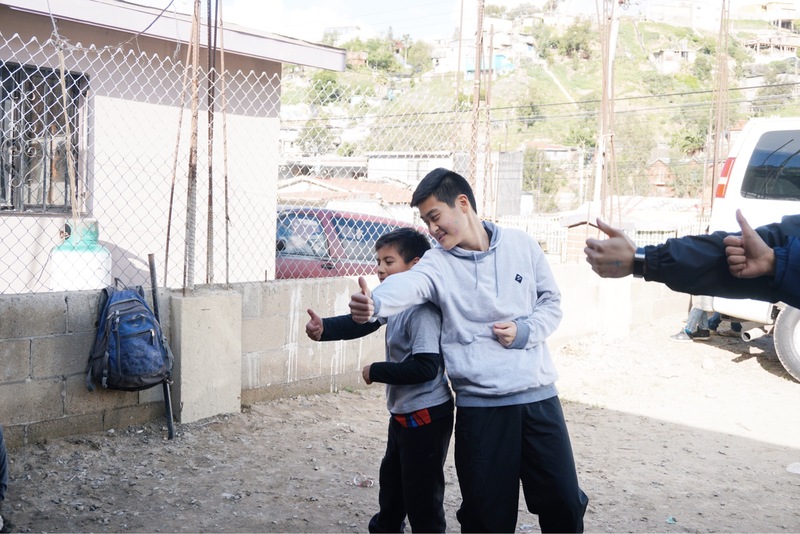 On the day of the mission trip, our team served at a local church in Tijuana called The Roka (The Rock) and one half of the team shadowed the healthcare professionals while the others performed VBS and skits for the children of the church. 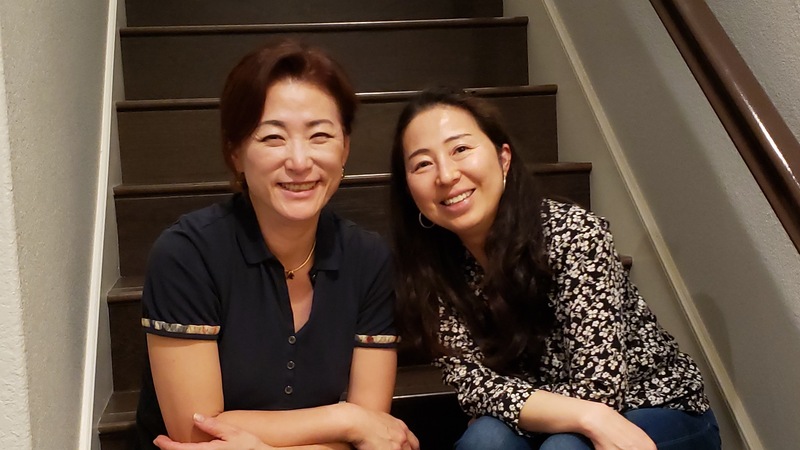 – Yun Seo Lee, UCSB Mission Coordinator. 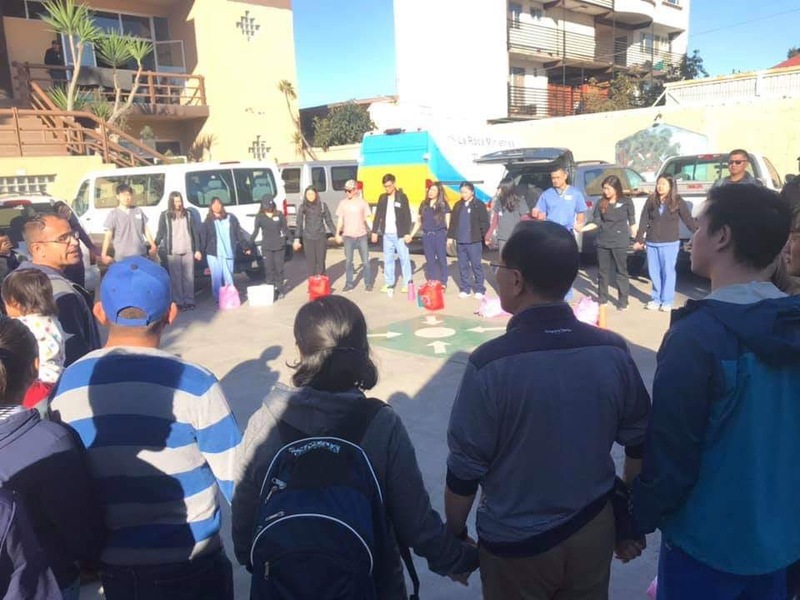 From February 16-17, Dr. Peter Chung, Jr. and Medical Assistant Gina Lee led a team of cardiologist, nurses, pharmacist, medical assistants, internal medicine doctor, and students from UCLA, UC Berkeley, and BIOLA chapters on a medical mission trip to Baja California. The team spent the first day at a church seeing patients and also holding VBS, games, and crafts for the children. On the second day, the team went to Casa Del Jardin, a safe house, and sang and danced with the kids at the safe home. The team had a blessed time praying for every patient that came into the clinic. They all responded really well to being prayed upon and they left the clinic with a better understanding in how to live a healthier life. The twelve chapter presidents have been continuing to meet in small groups to pray for our student chapters, encourage one another, and working diligently for the Gospel. 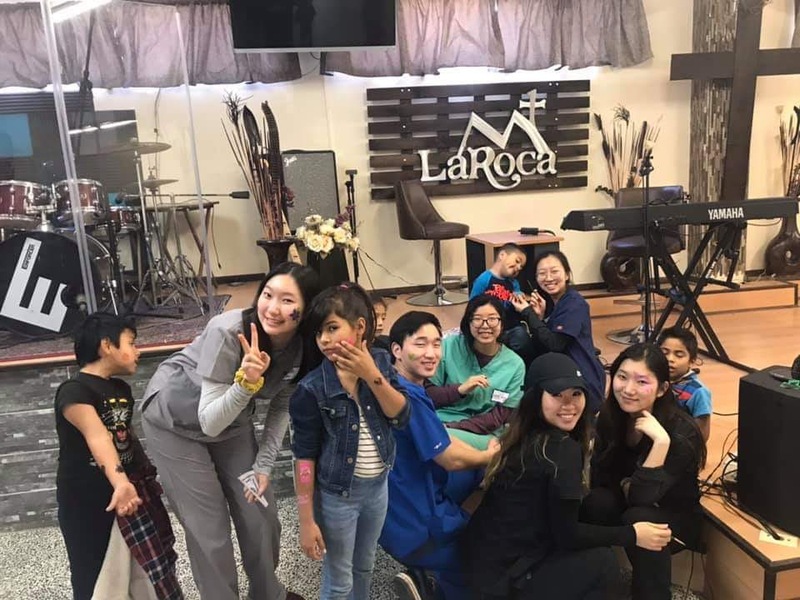 We are continuing the missions momentum from our January trip, led by Dr. Sarah Oh and student leaders from UCR, UCSB and Chapman University, to our two-day Mexico missions trip on Saturday, February 16, 2019 and Sunday, February 17, 2019 with UCB, UCLA and Biola. Thank you to everyone who prayed for us. 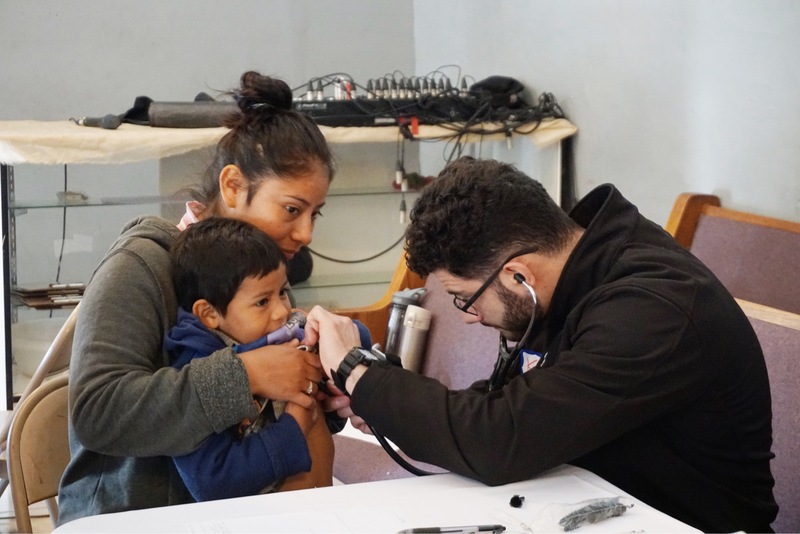 The Rock Church has reported that our medical and spiritual support has been tremendously effective in bringing the local community together in the Gospel. Praise God! Please pray for our newly established student chapter at Chapman University. The student leaders will be tabling throughout the semester and holding their general meetings in the upcoming months. As the students in their respective chapters continue to build, sharpen and support one another, we ask that you remember us in your prayers. Thank you. Most Texas GMMA Chapters are very involved in their community through volunteering in multiple ways. UT Dallas – works with Center of Hope, a single women and children facility, and also with ACT, a facility to help those with special needs. UT Austin – works with Micah 6, a local food bank and with Helping Hands Home, a government facility for children under custody. 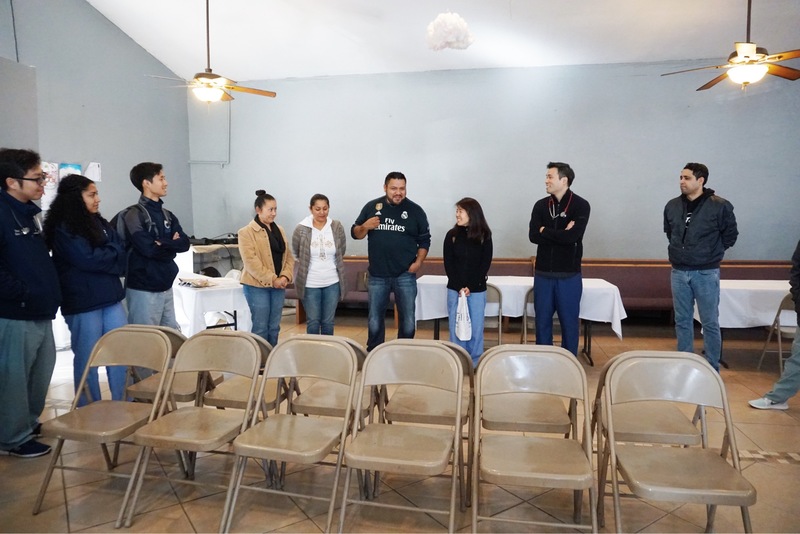 Texas Region had a Senior meet up where God really moved and worked to help the seniors from different chapters to grow closer and be more vulnerable. Loyola is trying to start a GMMA chapter, but the school is cautious about organizations that go abroad. So, please pray for Loyola that God will open doors. As the Texas Region grows, we have been lacking in spots for our mission trips. 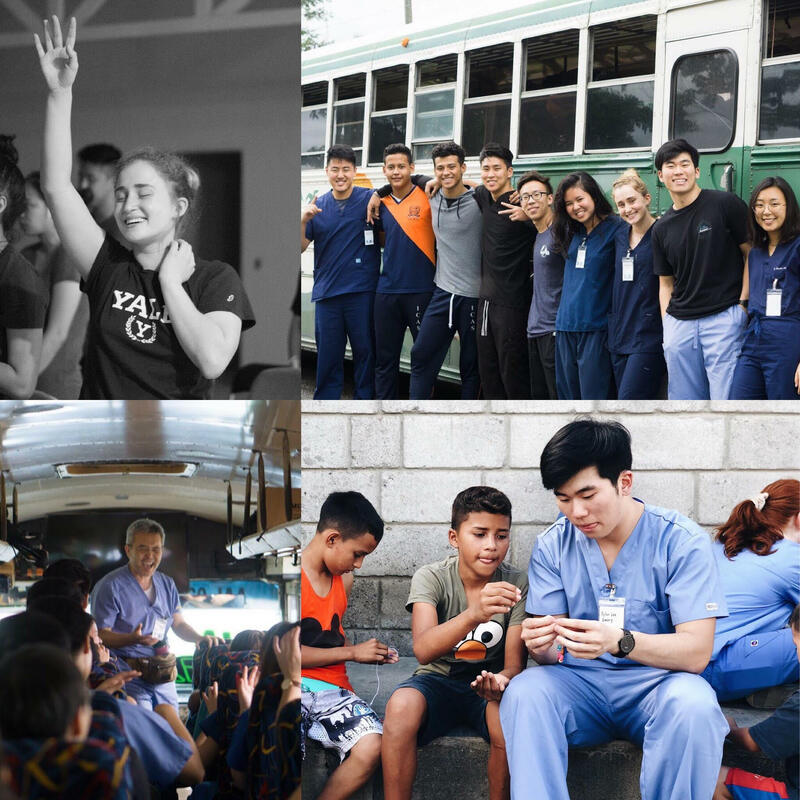 Please pray for God to bring more healthcare professionals who are passionate about missions so that we can go to more than 1 mission trip each break. Please pray for Michigan Chapter, for God to send them servants on fire for His kingdom work. Right now, one of the biggest upcoming works includes planning for summer mission trip and the Texas Regional retreat. God has truly been moving in our chapters. 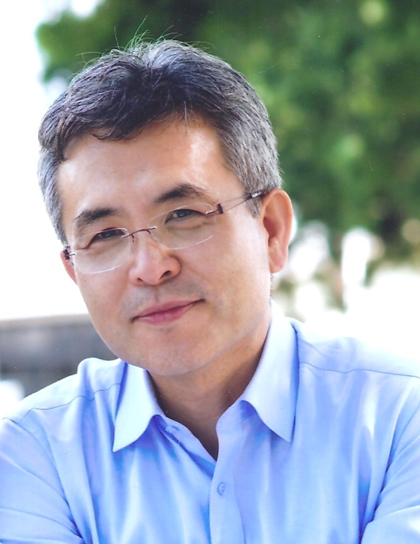 He is raising a new generation of humble leaders such as Sophia Lin, Jeanie Kim, Junehee Heo, Min Kim, April Kwon, Rebecca Choi, Katheryn Woo, Bona Choi, Hana Choi, Gemma Hu, Bernice Chen, Sam Karsky, and many more. This just shows God’s faithfulness as the first generation of GMMA leaders are graduating. Even when writing these names, I feel so much joy inside for what God is doing. Right now, UT Austin is restructuring their goal and vision. No longer are they looking to the standards of the world, but looking solely to God to work for His glory. To live this out, they are boldly sharing the gospel to their members and humbly showing Christ’s love to them. Even in just a month, much has been going on in the east coast region. 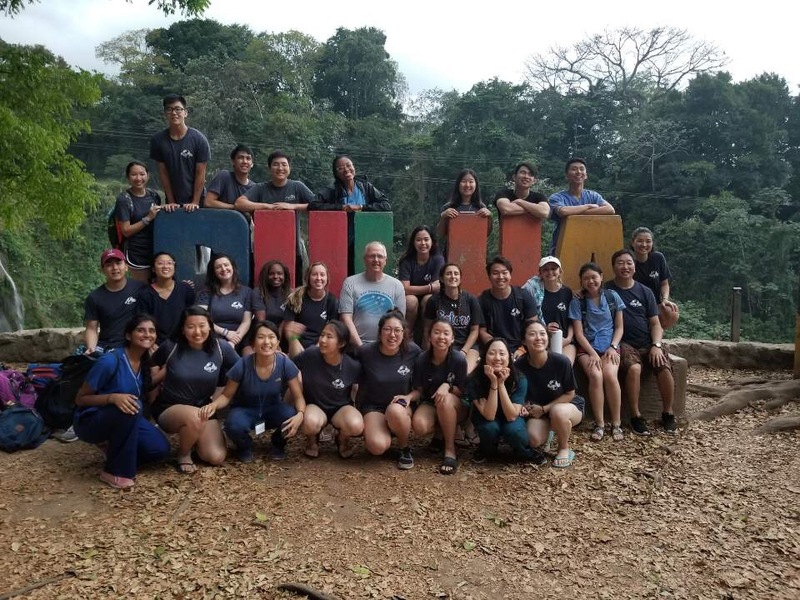 We just had a team of students from Emory, Binghamton, University of Virginia, and Yale come back from a mission trip to Honduras. 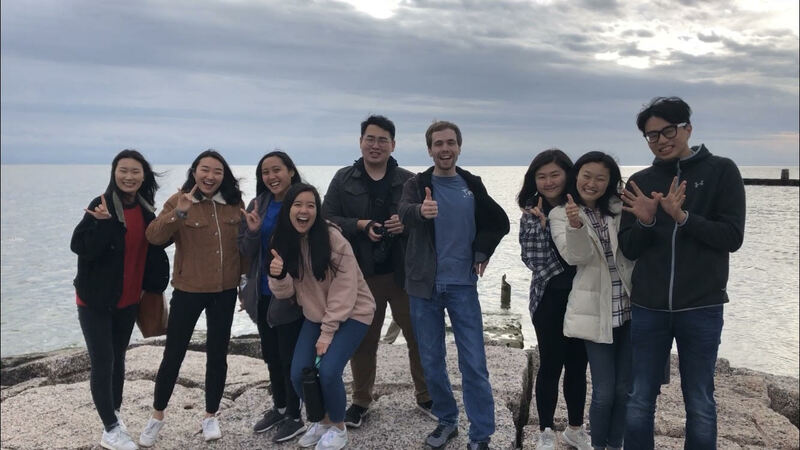 Seeing pictures of the trip as well as meeting with the student leaders after it, one can sense this mission trip has not only created new eternal friendships, but even more, it has left a lasting impression of why GMMA is such an unique and precious ministry. In addition to this praise, the east coast is welcoming another chapter at NYU. 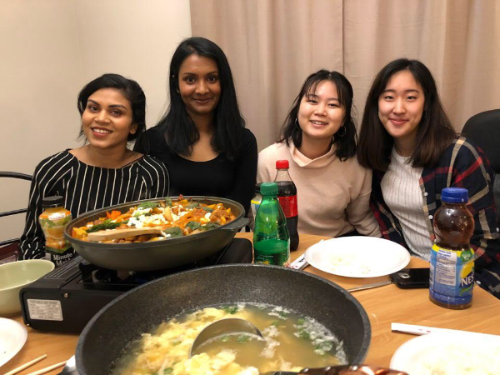 After many attempts to start a chapter at NYU, it seemed that GMMA at NYU would not work, but out of the blue, we had a committed student contact us to get it started again- God is good! As we continue in this new year, many chapters on the east coast are gearing up to go on their mission trips and preparing for new leadership. Your prayer support is needed as some of our schools still do not have mission dates and many officers will be graduating this year. We here on the east coast give way to God’s hand, and recognize that it is the Holy Spirit who continues to fuel and sustain the existence of this ministry on this coast. Once again, your east coast GMMA family appreciates your prayers and all around support, and we look forward to continuing to ride the wave of God’s abundant love and grace with you! Praise the Lord for the new member from Ryerson University. 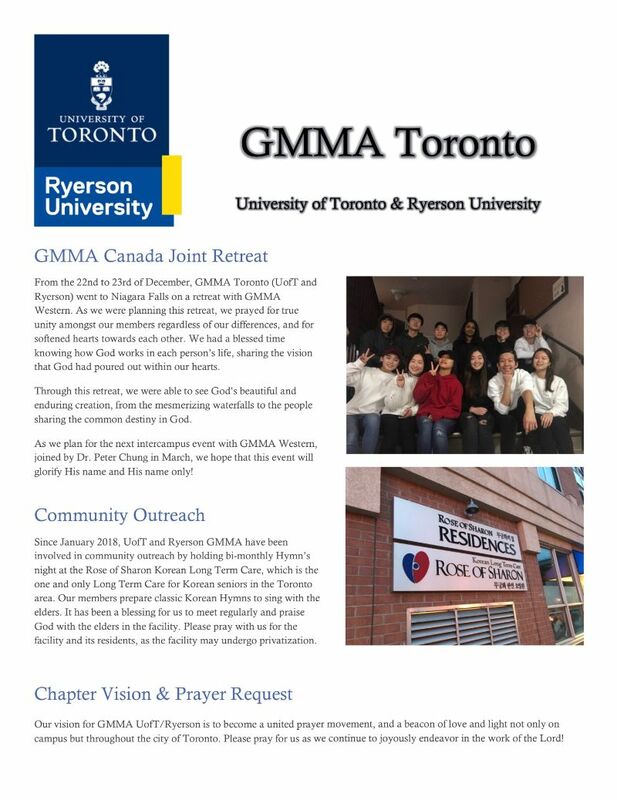 GMMA Toronto first started out as a joint chapter of Ryerson U and University of Toronto, but we had all of the Ryerson U members graduate in the last two years. Thankfully, the Lord has sent us our current one and only Ryerson U member, Alice! The Korean community in the Toronto area is still fighting against the privatization of the Rose of Sharon Long Term Care facility. Please continue to pray with us that the elders and the facility staff will not be harmed in this process. Also, the next year’s potential officers are notified that they may need to find a new organization to carry on our regional outreach in the next academic year. 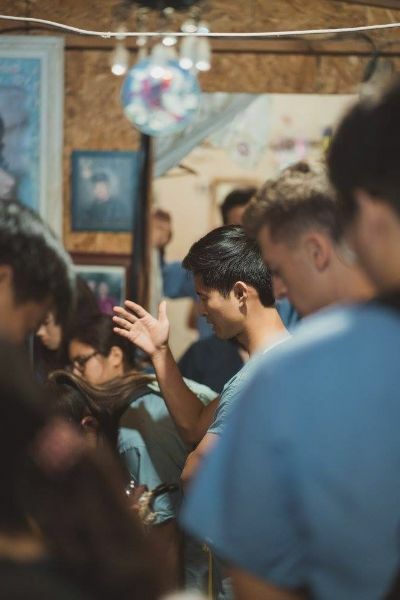 As they are carefully praying, please pray with us that the Lord will use us and send us and that we will obey – whether that be changes to where we do our outreach or changes to the program we do at the same location. GMMA Western will be heading out to our last session of Ark Aid homeless ministry on Mar.27, 2019. We cannot believe how time has flown by! It has been a joy serving for the past 5 months and getting connected with our local community. 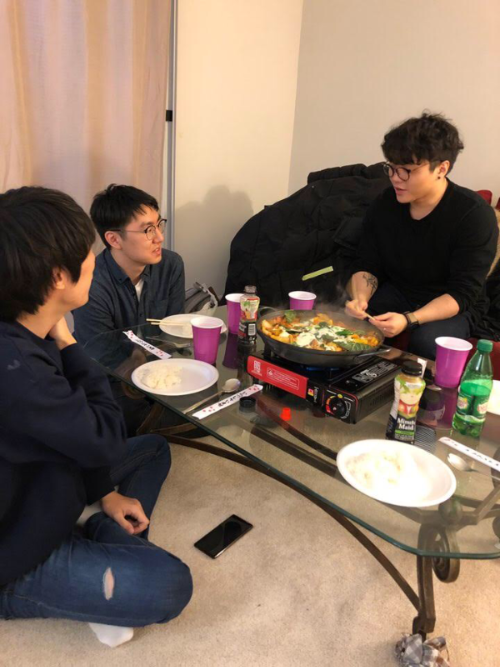 In addition, we had a GMMA social at our advisor’s house where he provided us with a home-cooked Korean dinner. We had 2 new friends show up to the event- one of whom is a newly-devoted Christian and another who is Buddhist but interested in Christianity. Praise God for allowing us to see His work in our own campus. In preparing our own hearts for the August mission trip, we are praying and readying our heart by beginning to write our prayer letters and having discussions. GMMA Western has been spending a lot of time in prayer and bible study, which has been a blessing to our own officers and members as well. Thank the Lord for such growth we’ve seen in this year! Please pray for our last homeless ministry outreach- that many of our officers are able to attend and that God uses us as His hands and feet. Also please pray for the continued ministry of Ark Aid itself as it continues to provide for the needy- that there would be plenty of workers and that His workers are strengthened. We bless the Ark Aid homeless ministry to be faithfully used by God. Please also pray for the 2 friends that have just learned about GMMA- we pray that they continue to come out and learn more about Christ and living missionally. Please pray for the salvation of the non-Christian sister especially. Lastly, please pray for our officers.. Some have been so tired that they are losing integrity and fire for the Lord. Please pray for the renewal of their spirits as we head into the end of March. Lastly, we have our GMMA conference coming up on March 23-24. Please pray for our hearts to be ready to hear God and for Him to really work through those days. 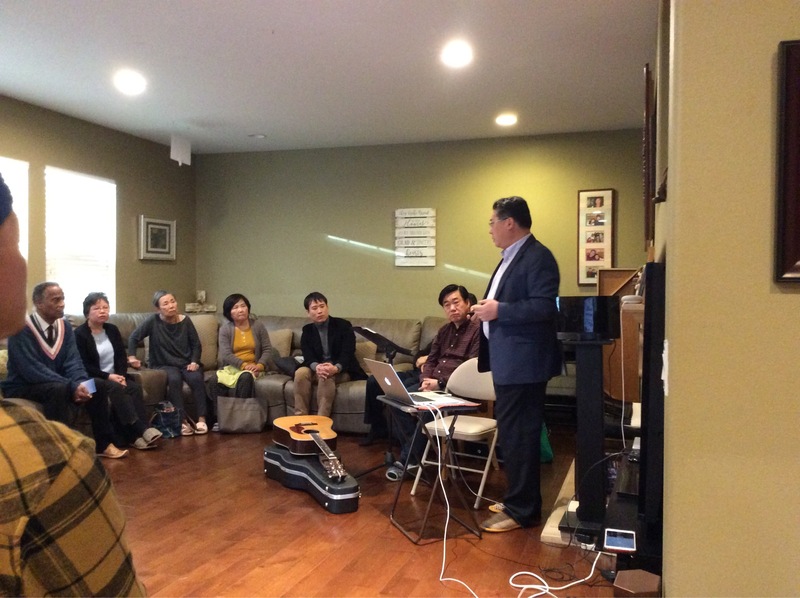 Upcoming weekend, we will be having our second annual “Come & See” event with Dr. Chung in Canada. it’s an overnight event with all of our officers and advisors to share testimonies and introduce GMMA to those who are new to our chapters. Please pray for a fruitful meeting that allows us to have a safe trip to our destination. I have been dedicating my prayer time specifically for our upcoming president candidates Arin and Daniel. Please pray for our new candidates and their heart and passion to serve GMMA as a president. They both have not been to missions yet, and we are praying that this upcoming August Honduras missions will be a chance for them to see God’s beautiful work. You can explore all of the GMMA chapters, including information about the leadership, meeting times, contact, Instagram handles and more, on our website here. Another month of serving together on the journey of striving to live out Christ-centered missional life. Though working full time leading private clinics and all, professionals make time to train and take students on mission trips as well as serving as mentors and speakers. 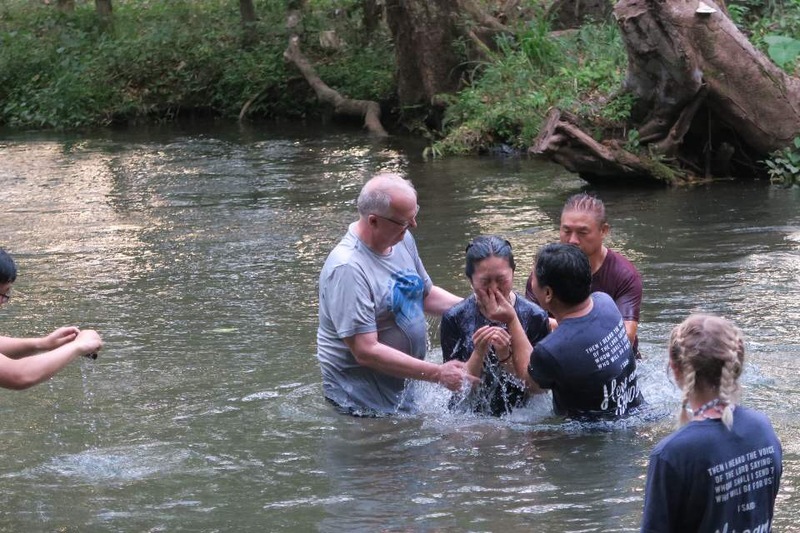 God’s love shared at the mission sites allow people to experience transforming memorable moments. 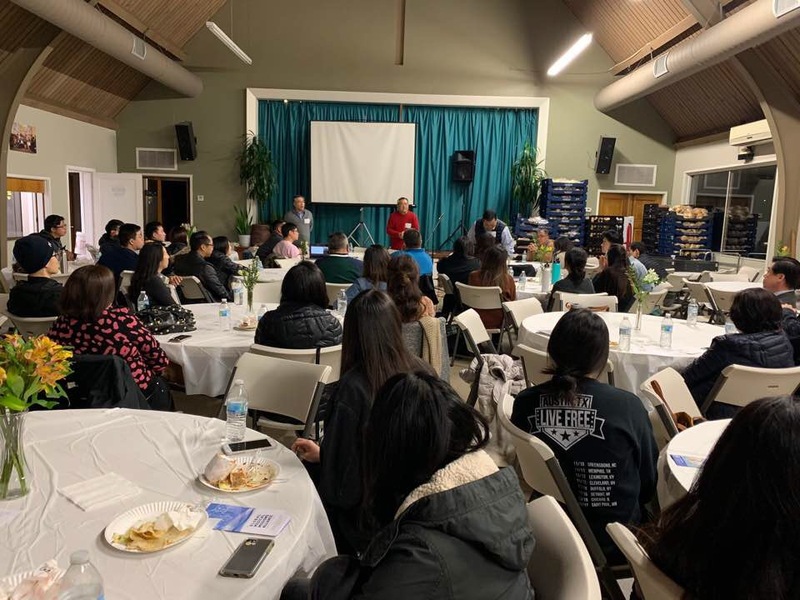 During February, quarterly Post Grad/Professional Meeting featured a Turkey missionary who shared about refugee ministry and how valuable medical mission teams are as God’s vessels of healing. 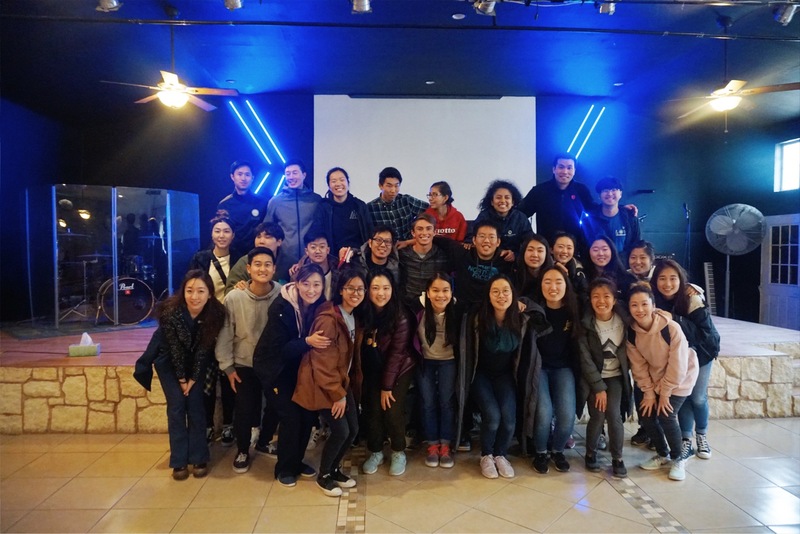 February prayer meeting featured a report on serving the medical and dental students of NK. One of the most precious things about the professional community is the life long friendships that grow from serving together; becoming genuine brothers and sisters in Christ. 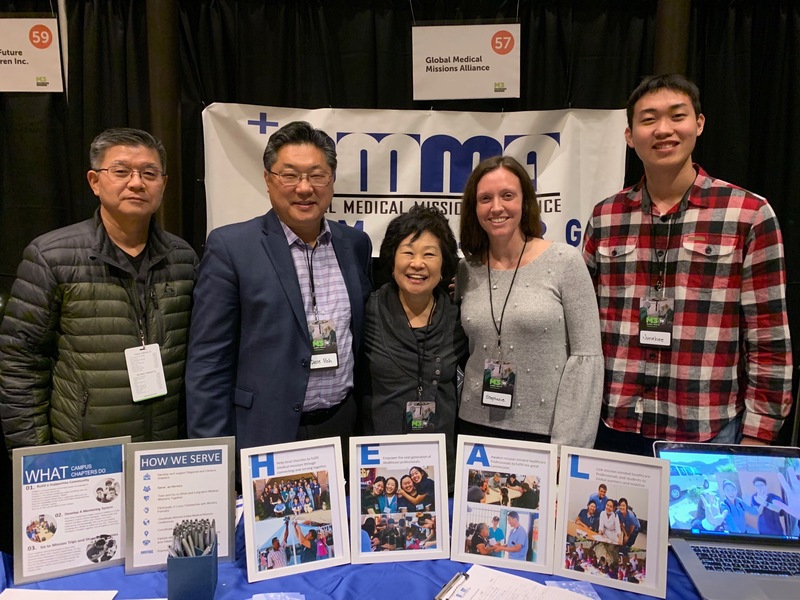 Dr. Roh and others also made time to attend medical mission conference in Texas to share about GMMA and network with mission partners. Another thankful month full of meetings. Please click below for the Student and Staff prayer requests. Please pray about serving as a mentor and speaker. Please share about KAMHC & GMMA and let us all remember to Arise and Shine for His glory.